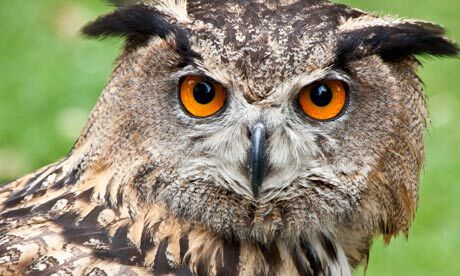 Celebrate America's Birthday with our new Eagle...Owl that is...! Celebrating America with the arrival of our NEW Eurasian Eagle Owl! Summer programming still in full swing! 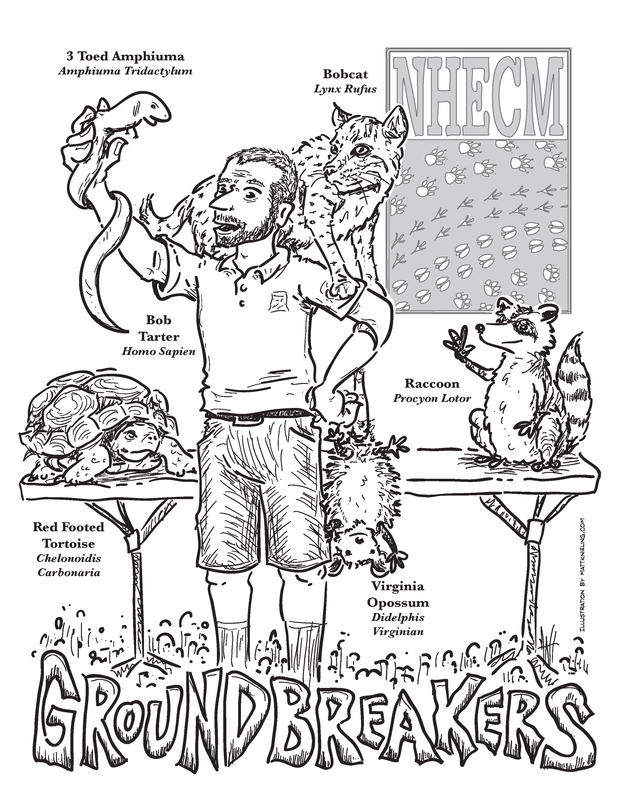 Download the Coloring sheets for "GroundBreakers! ", "Secret Lairs" & "Jaws, Claws & More!" Wanna know when we will be in your area? Email us or check out our Events page on Facebook! 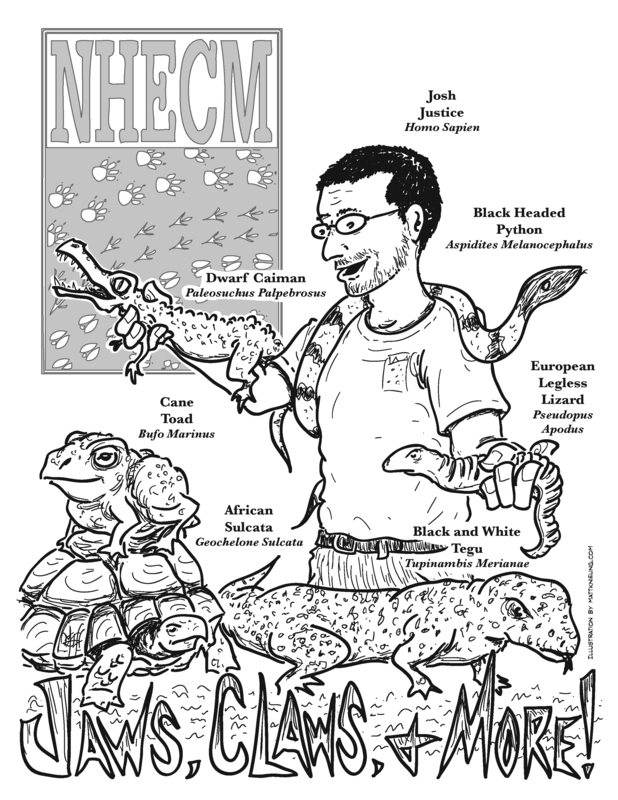 Starting to book for Fall 2013 & Spring 2014, in addition the new Predators to Prey we will continue to offer many of our popular past programs (Native & Nocturnal Animals, Reptiles, etc. ), so call (800) 788-0458 or email us if interested! 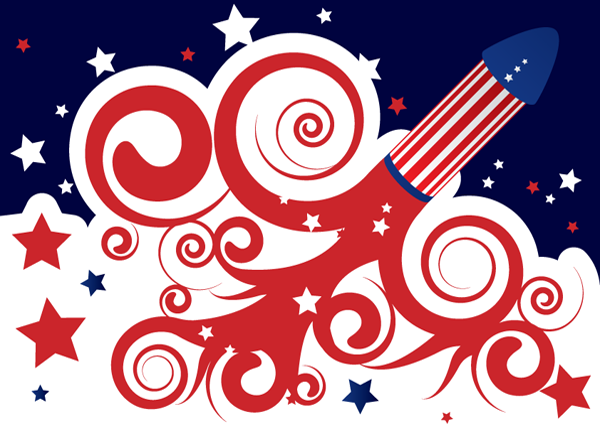 Thanks everyone for your Support this Summer, hope you had a SAFE 4th of July! 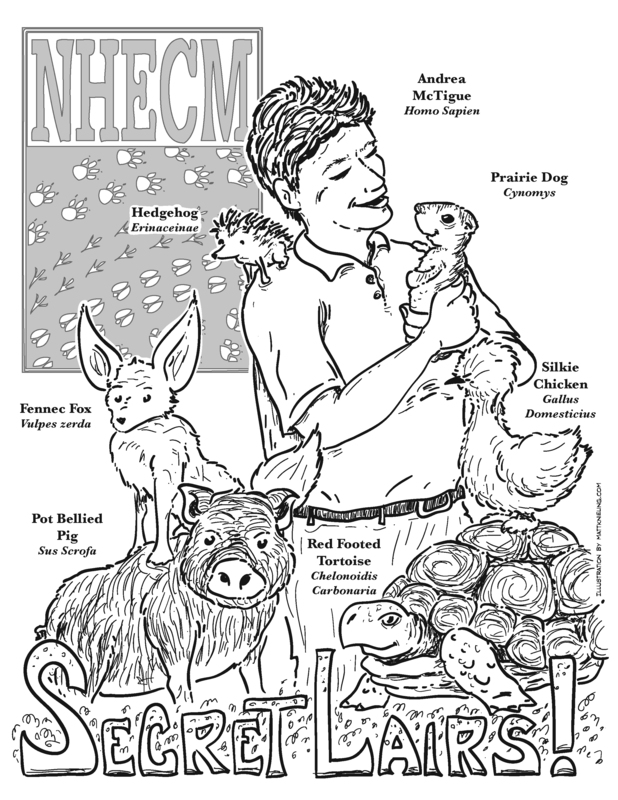 Copyright (C) 2013 NHECM: Natural History Educational Co. of the Midsouth All rights reserved.